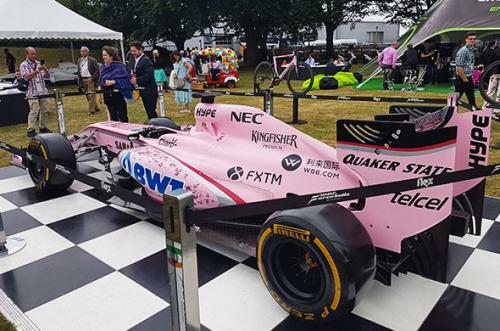 On July 15 and 16 I got the chance to experience a Formula-1 race for the first time. 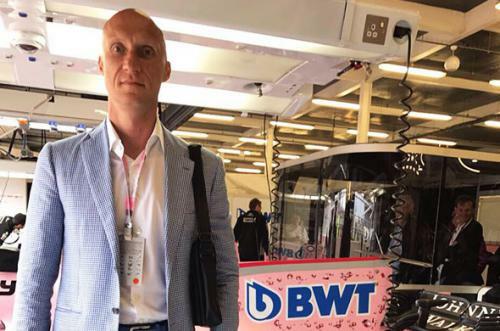 Together, the FXTM management board, my wife Julia and myself, spent a great weekend at the legendary Silverstone track, being part of the most prestigious series in motorsports. 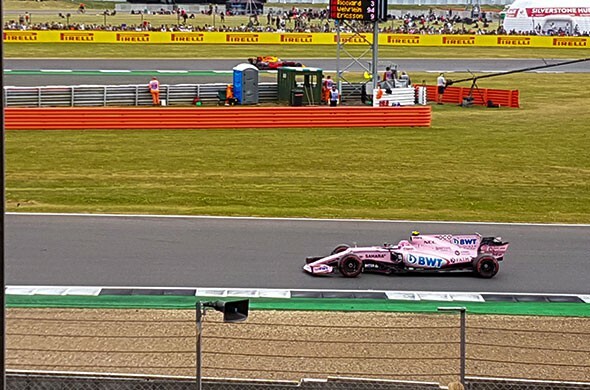 We enjoyed the British Grand Prix and the results shown by the drivers of FXTM’s sponsored team, Sahara Force India Sergio Pérez and Esteban Ocon, who both managed to score points in the race. It’s something I will remember for the rest of my life especially watching the race from the Sahara Force India boxes and the deafening roar of the F-1 engines.